The York Country Club features a championship 18 hole golf course, showcasing some of the most exciting golf vistas in Nebraska. We annually host several Nebraska State golf events for Men, Seniors, Ladies and Junior golfers, including the York Open, a 2-day stroke play tournament, scrambles open to the public and over 50 corporate golf outings a year. YCC is staffed by professionals who are attentive to all your needs. It is our desire that your experience with us is a positive one, and that you enjoy your time with us. 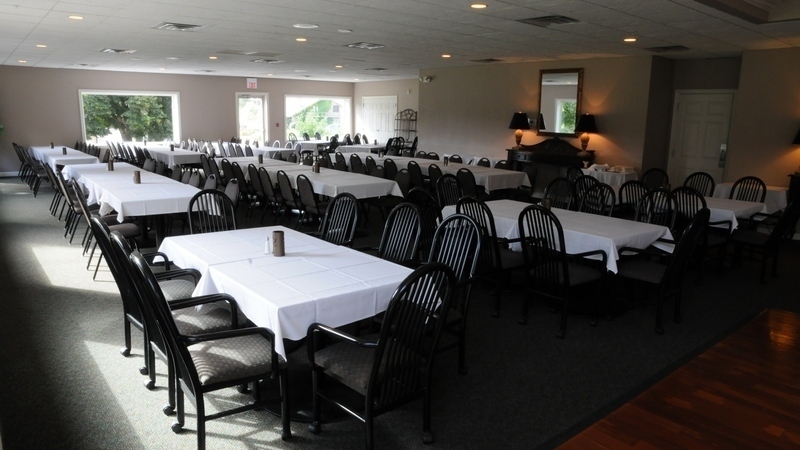 The York Country Club is the perfect place to host your wedding or large party. With capabilities to serve up to 300 people comfortably, food services, room for a band or DJ and dancing area we can assure that your special event will be a memoriable one at Y.C.C. Click Here for more information or call us today at (402) 362-3720 to book your event. 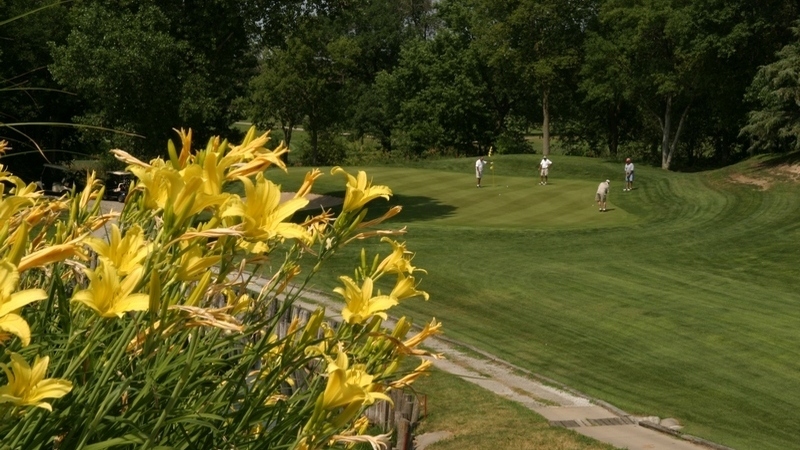 We hope you can make York Country YOUR Country Club! Call the Pro Shop to sign up today! We offer one of the best golf values in the state!